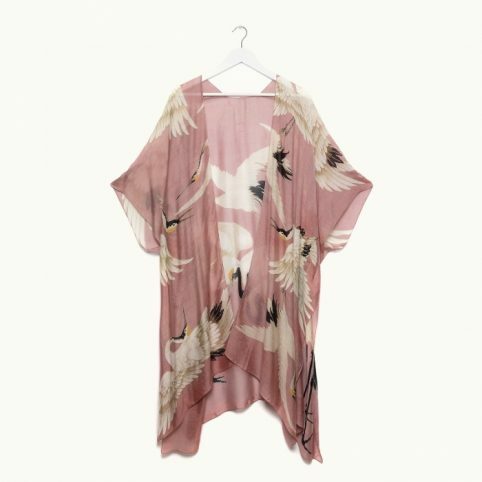 One Hundred Stars – designers of gorgeous hand-printed scarves, kimonos, pants, and gowns uses natural, soft fabrics. 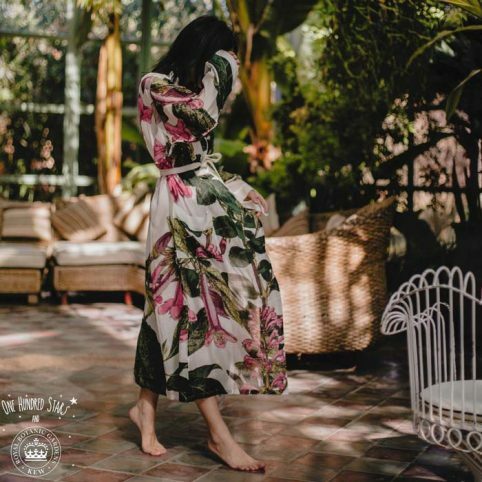 This brand exudes a unique and eclectic style of women’s fashion garments, giving UK-based clothing company One Hundred Stars, an eye-catching personality all of its own. 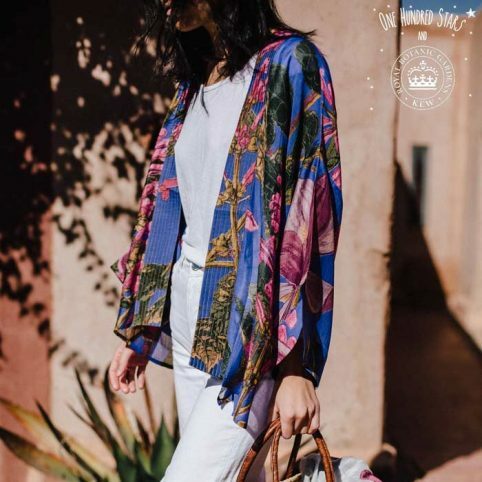 The family-run business founded in 2015 by sisters Rona and Heather Stevenson, had a vision for One Hundred Stars to be a unique expression of those who wear their items. 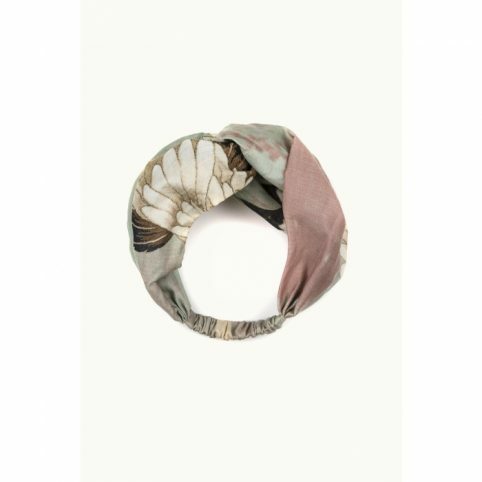 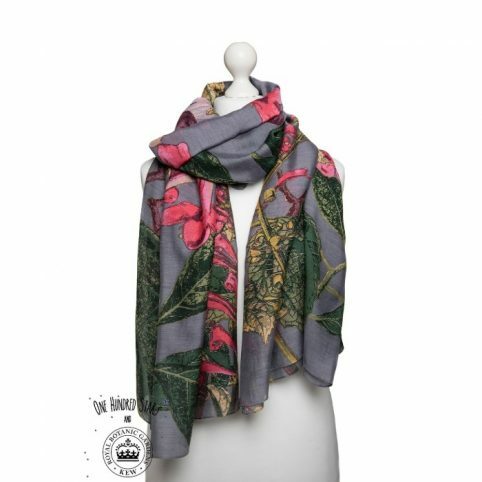 Their scarves are hand dyed and screen printed, with up to 10 screens used in a single design. 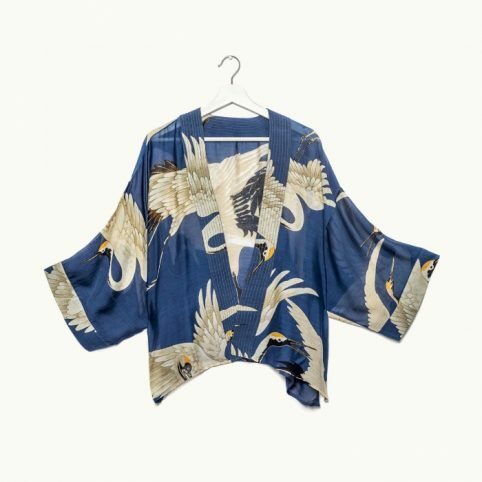 Effortlessly stylish, this brand produces a line of gorgeous fabrics influenced by travels from around the world. 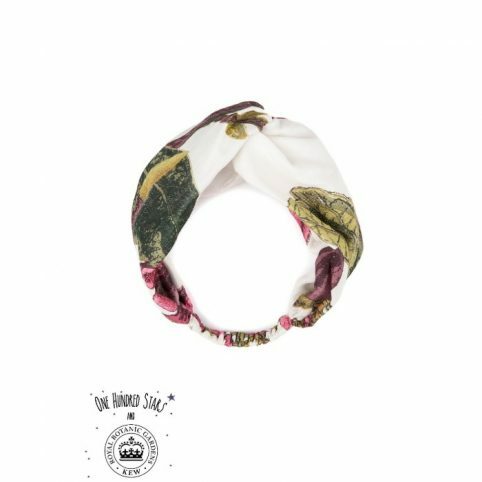 From vintage maps and botanicals to insects, and unique graphics, One Hundred Stars are a strongly design-led brand, we consider a designer accessory brand for your wardrobe this season! 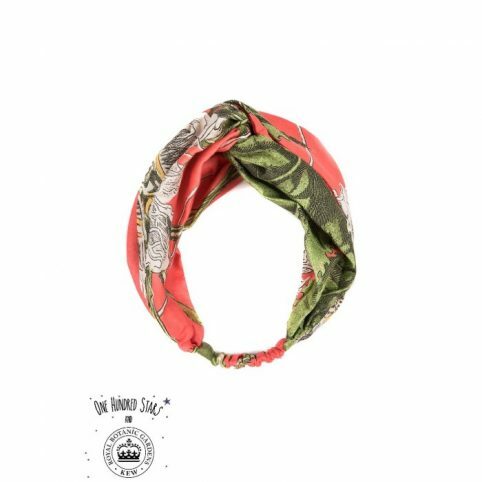 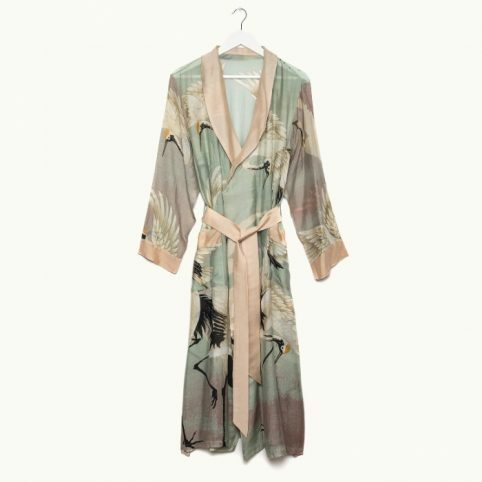 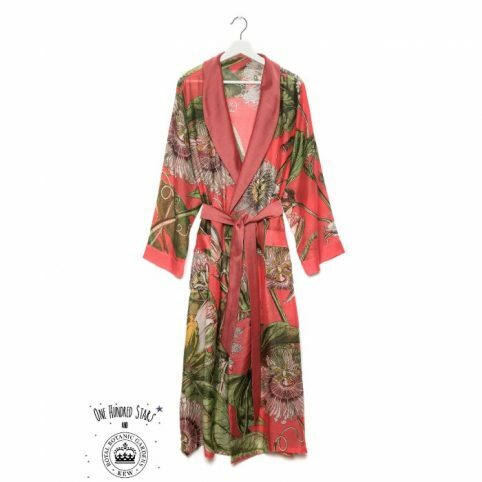 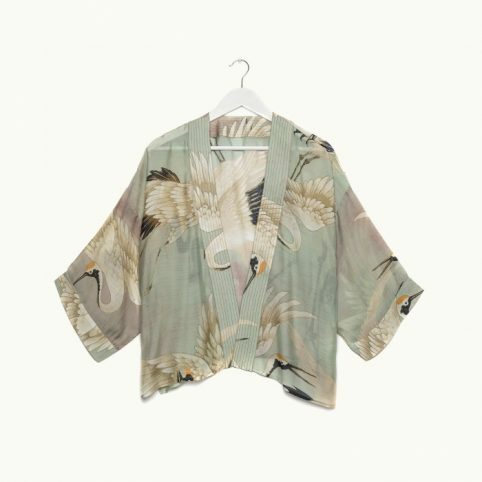 Source Lifestyle stocks a range of this hip designer brand including scarf designs and gorgeous dressing gowns, offering a diverse and original variety of women’s clothing and accessories you’ll totally fall in love with.